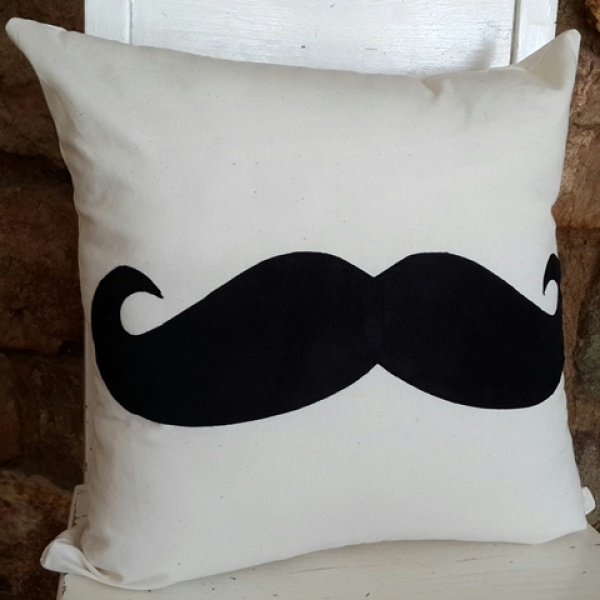 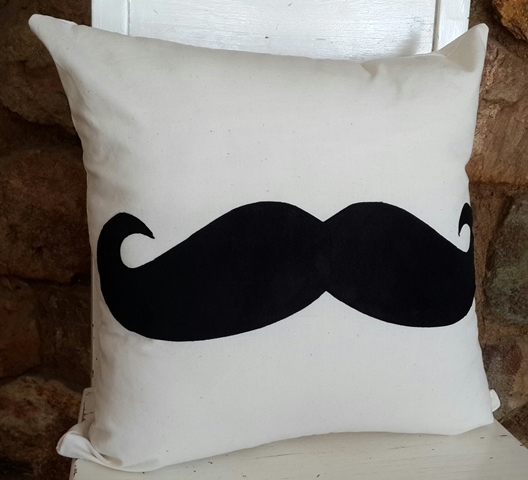 This cushion is made with cream calico and a black suede mustache. 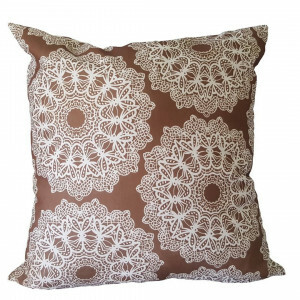 Note that LOCAL orders of cushions include the inner but INTERNATIONAL orders are the covers only. 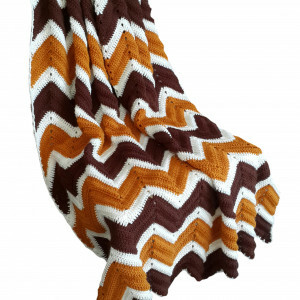 All MOO Chick goodies are made to order therefore on confirmation of order turnaround time will be advised.For help on how to order please click HERE. 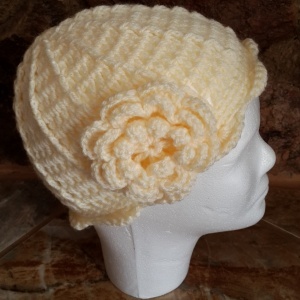 For delivery information please click HERE.